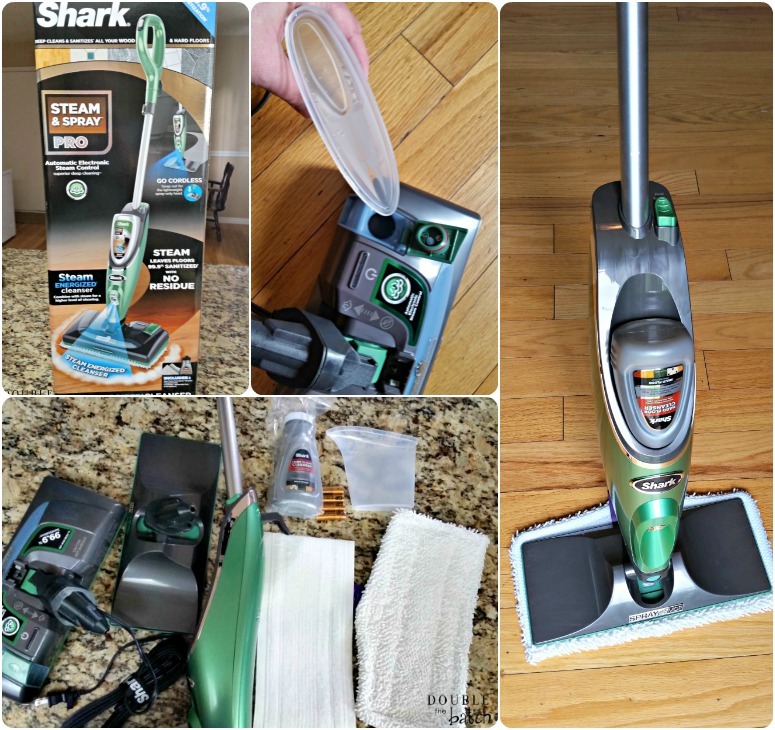 This Shark Steam & Spray Pro can be used to deep clean your hard floors with the steam head, or you can remove it and only use the spray mop attachment. I prefer to keep just the simple spray mop attachment on during the week for quick touch ups (which are ALL the time at my house!) and then use the steam attachment once a week for a nice deep clean. Forgive the vertical view. I kept dropping my camera trying to film the other direction while also mopping at the same time. 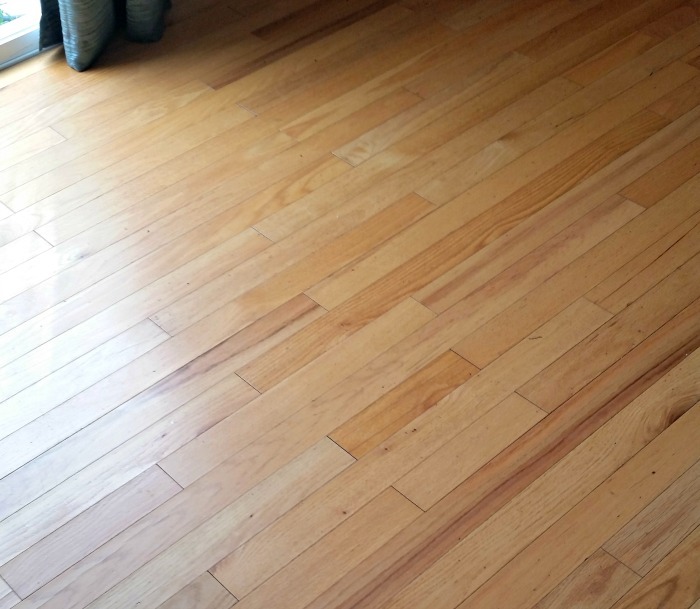 So, after using the Shark® Steam & Spray™ Pro multiple times to clean all the floors in my house, here is my honest review. 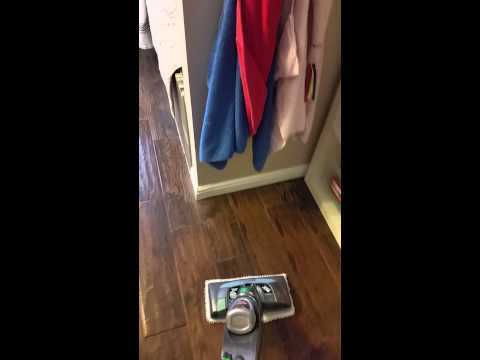 If you are just looking for a simple spray mop, this may not be for you. There are lots of great spray mops out there that can be had for a lot cheaper. If you want a mop that can double as a spray mop in between “deep cleans” and really clean and sanitize your floor when needed, the Shark® Steam & Spray™ Pro is a great choice. 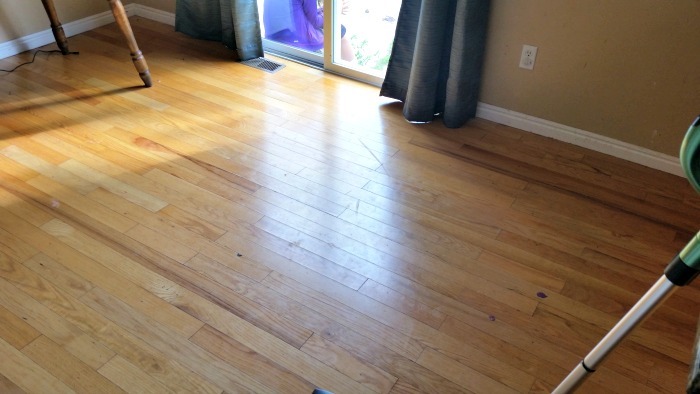 The Shark hardwood floor cleaner that comes with this does a great job at cleaning extra stubborn spots, although I can see myself only using steam because it’s cheaper and I am sensitive to most chemicals. This mop is especially great for bathrooms where those stinky nasty germs like to hide. I HATE cleaning bathrooms, hence the reason why I love this mop! The washable pad will be my go to as the reusable pad just didn’t get it done as nicely for me. Overall, this is a great mop. 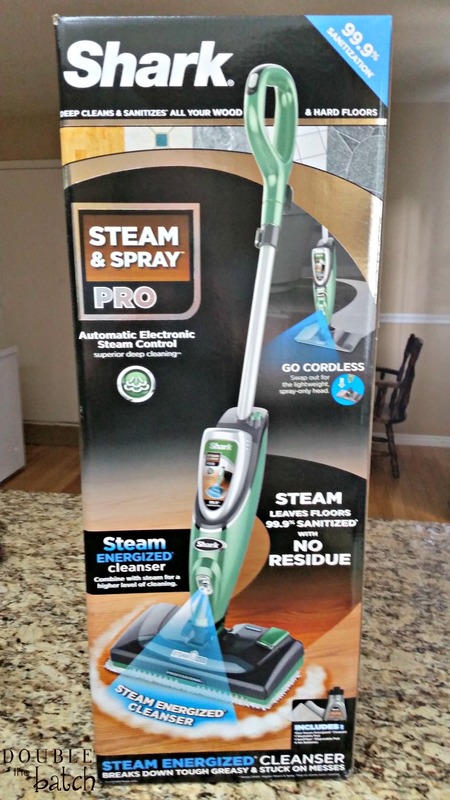 Thank you Shark for letting me give the Shark® Steam & Spray™ Pro a run for it’s money!